You may have read about our amazing workshop hosts in our recent post, but for those of you coming to the conference, it’s now TIME TO CHOOSE! A ticket to 7in7 Year Three gets you access to two workshops. There are only 30 slots in each workshop, and it’s first come first serve, so read all the options below very carefully and get ready to submit your workshop requests in the first week of October! 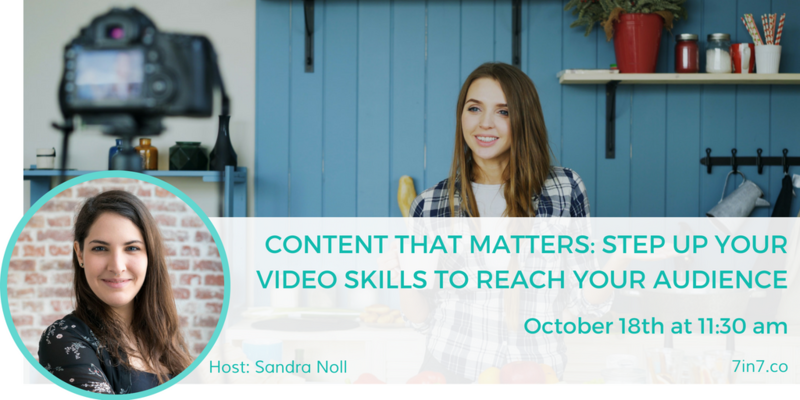 This video workshop is designed for everybody who wants to learn how to make compelling video statements and interviews their audience will love to watch. Framing, composition, light, audio, camera settings – all of these aspects can seem like a lot when you’re starting as a video content creator. With this workshop participants will feel encouraged to explore their own creativity and use their newly gained skills to improve their video content. Basic knowledge about video and film is not a prerequisite, although it will speed up the learning process. Prerequisites for this workshop: DSLR, film camera or smartphone to participate in the practical portion. If you have an audio device, bring that too! Optional: Bring a pitch or service you’d like to promote in a video. Or you can improvise, tell a joke or just talk about your favorite Netflix series! It’s well-known nowadays that your IQ doesn’t determine your success in life, but rather that your Emotional Intelligence is the real key to improving your interactions, building connections, communicating effectively, and being motivated every day. Those are the factors that truly determine success. 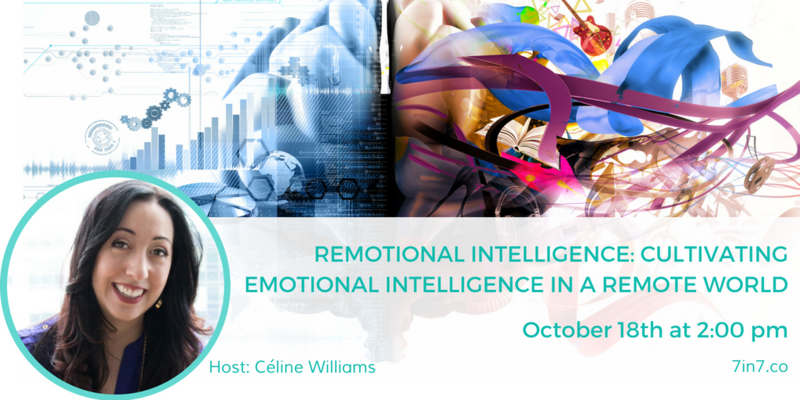 This workshop will provide an overview of Emotional Intelligence, specifically focusing on its importance in remote work and how you can harness it to your advantage. You will participate in exercises to strengthen and improve your Emotional Intelligence and learn strategies to ensure that you’re having the impact that you want, no matter how remote your life is. Bring a notepad & pen or pencil! 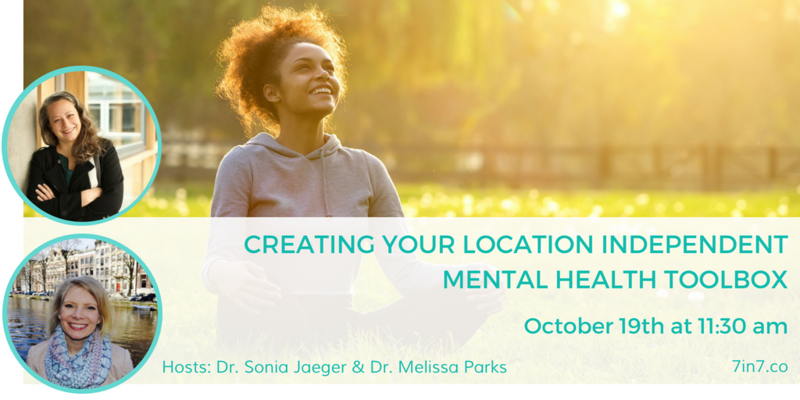 This workshop is designed to be a safe and confidential space to learn new strategies to care for your mental health while on the road. Two location independent psychologists will share with you tools and techniques from Acceptance and Commitment Therapy designed to prevent difficult thoughts and feelings from getting in the way of living a meaningful and fulfilling life. Sharing during the session is entirely optional. 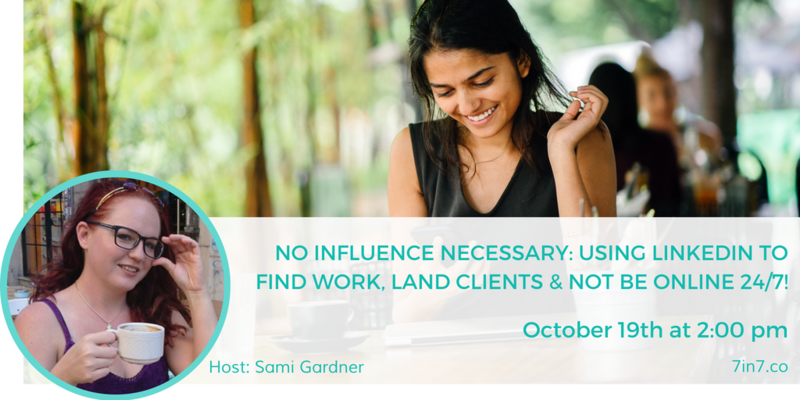 No Influence Necessary: Using LinkedIn to Find Work, Land Clients, & Not Be Online 24/7! In this HUSTLE HUSTLE HUSTLE digital nomad culture, LinkedIn marketing feels like a breath of fresh air because no one is pressuring you to be an influencer, share selfies all day, or grind until you die. LinkedIn marketing is free, simple, and best of all its the social media that takes a break for the weekend. This workshop will highlight who should be using LinkedIn and why, how to optimize your profile, and how to be visible on LinkedIn without it taking over your whole life. Plus you get to hang out with Sami G for 90 minutes, which is a treat unto itself! Story is woven through everything we do from Instagram captions to the tales we most certainly keep from our mothers. Stories link us to our community, our history and ultimately ourselves. It’s human to remember stories and warm to those that tell them. But as nomads, we often share only one aspect of ourselves – the plucky traveller, the nerd on the move, the jaded wifi seeker. We shortchange ourselves by not sharing our full spectrum. 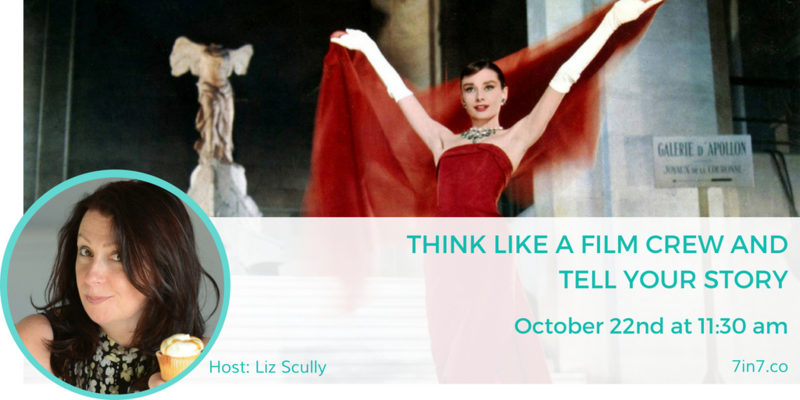 This workshop will build on her main stage talk and help you to tell more and better stories. 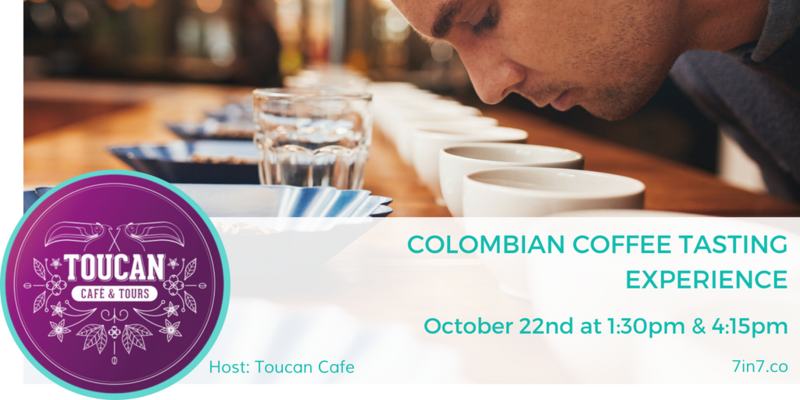 You can’t leave Colombia without knowing more about their famous Colombian coffee! Spend two hours learning about the process of cultivating coffee here, the flavors & aromas that exist in different beans, and empowering yourself to choose the best brew for your next cup. An absolute MUST for caffeine addicts! I don’t know about you, but I want to go to ALL of these workshops. I can’t wait to experience what these incredible nomads have to share. Once again, if you’ve bought a ticket for 7in7 Year Three, keep an eye your email for the link to sign up for these workshops in the FIRST WEEK OF OCTOBER!